Ore wa Sono Sion da!! Awarded at the independent film festival Pia, a blatantly egocentric self-portrait of a young artist. 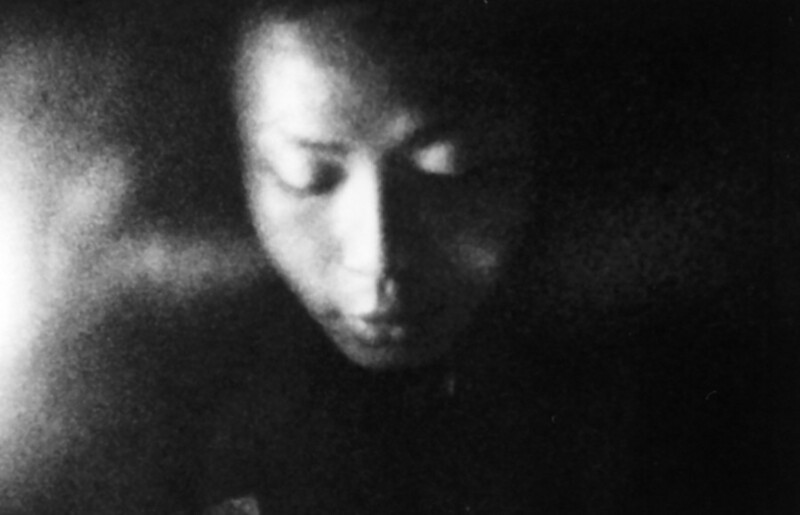 The 22-year old Sono, who later became one of the most non-compromizing and influential Japanese directors, in this first film shown to the wider audience, creates his poetic self-portrait. The swaggering words spoken straight to the camera are intertwined with the scenes of racing around the city and unsuccessful attempts of finding a date, as well as with conceptual stagings, establishing a metaphorical context. As a young poet and performer, Sono grabbed the camera when printed words were no longer enough - the elegant letters did not convey the overwhelming emotions embodied in the expressive drawing of signs. He started writing his poems on walls and filming the whole process. This intersection of calligraphy and performance was the begging of his film work which, up till today, shows great sensibility to form, and wild energy put into the creative process. His debut film shows both this passion and the ability to combine seemingly incongruent conventions – a spontaneous memoir, animated experiments, and subtle references to the Japanese New Wave.